Merle Haggard was an influential and renowned American country singer, song-writer, guitarist, fiddler and instrumentalist. 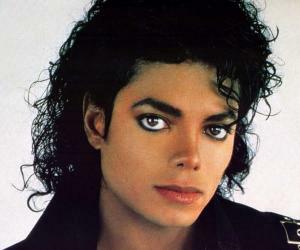 This biography profiles his childhood, life, music career and timeline. 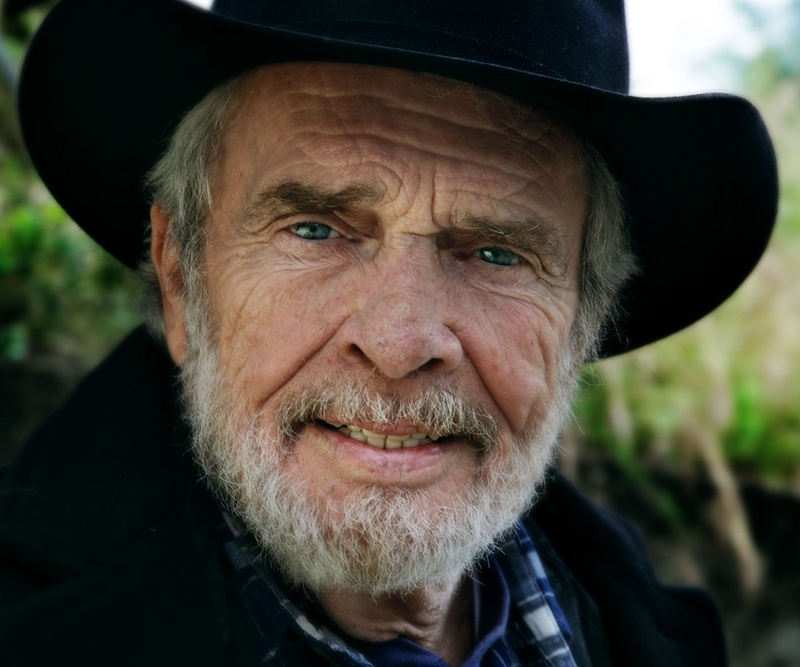 place of death: Palo Cedro, California, U.S.
Merle Haggard was among the most influential figures in country music. He created a unique kind of music by infusing traditional elements with the sound of ‘Fender’ guitar and new vocal styles. A native of Bakersfield, Haggard struggled during his childhood with respiratory condition which didn’t allow him to attend school. Also his father’s untimely death made him rebellious. Even as he learnt to play the guitar, his personal life was extremely turbulent and he repeatedly got imprisoned for various petty crimes. Following many insubordination, he had an epiphany after spending time with a death-row inmate following which, he turned around his life, got parole and started focusing on his music career. He achieved fame very soon with his unique and appealing music and churned out a series of number-one tracks. 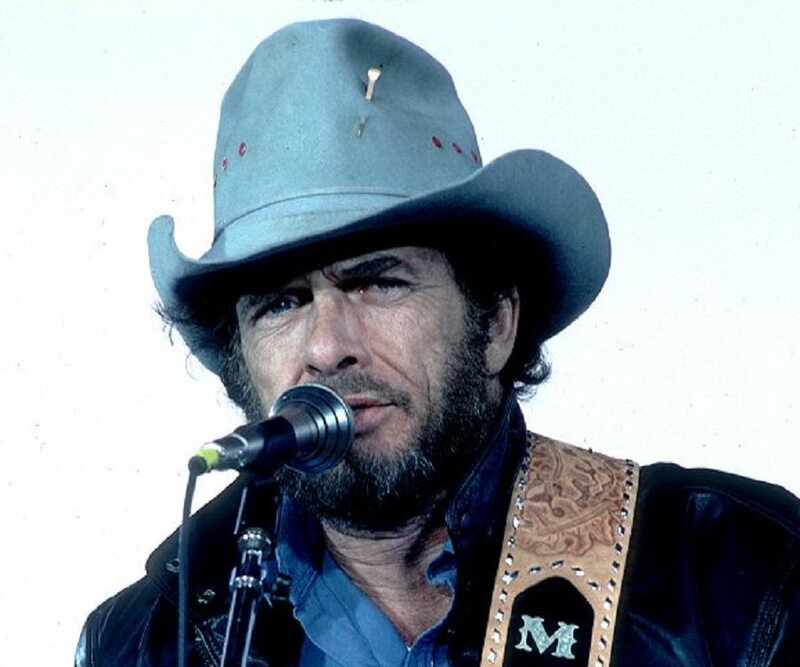 Over the next two decades, he established himself as one of the most influential and commercially successful country musicians, as well as a supporter of the working classes. His influence spread to other artists as well. In spite of his age and health issues, he retained his passion for music and gave live performances for his devoted fans. Merle Haggard was born to James Francis, a railroad worker, and Flossie Mae, in Bakersfield, California on April 6, 1937. His family stayed in a boxcar which had been converted into a house. He couldn’t attend school due to a respiratory condition which made him bedridden. When Haggard was eight years old, his father died of brain haemorrhage, which affected Haggard’s childhood. After this, his mother started working as a bookkeeper. At the age of twelve, Haggard got his brother’s guitar and learned to play it by himself. Following his father’s demise, he gradually became a rebel and was sent to a juvenile detention centre but to no avail. He indulged in petty thievery, forgery and shoplifting. On being sent to the detention centre again, he ran away to Texas with his friend and travelled throughout the state. After his return from the trip, he did another stint at the detention centre, but escaped yet again and went to Modesto, California where he did numerous odd jobs such as truck driver, cook, hay pitcher, etc. During this period, he started performing at bars with his friend. In the early 1950s, he was sent to prison three more times for different offences. At country musician Lefty Frizzell’s concert, Frizzell heard him singing backstage and pushed Haggard to sing on-stage. Due to the audiences’ good response, he made up his mind to take up music as a career. He ran into financial problems and tried in vain to rob an inn in 1957, subsequently getting arrested and imprisoned that year. He had a turbulent time in prison as he was involved in failed escape attempts, starting illegal activities like gambling, drinking etc. He spent time in solitary confinement with an inmate on death row, which convinced him to forgo his illegal activities. He studied high-school courses, worked at the textile plant in prison and played guitar for the prison’s country music band. His reformed ways earned him parole in 1960. Soon after his release, he pursued his music career and performed at a bar in Bakersfield. After some time he moved to Las Vegas and began playing bass guitar for Lynn Stewart. In 1962, he signed for ‘Tally Records’ and recorded five songs. Over the next few years, he formed ‘Strangers’, his backing band with whom he released his first studio album, ‘Strangers’. He signed with ‘Capitol Records’ in 1965 and collaborated with songwriter Liz Anderson for two tracks, including ‘I'm a Lonesome Fugitive’, his first number one song. From 1967 to 1969, he released six number one singles, such as ‘Branded Man’, ‘Mama Tried’ and ‘Workin’ Man Blues’. His song ‘Okie from Muskogee’, which Haggard wrote in response to the American protests against Vietnam War, achieved widespread popularity and acclaim. At this time many other artists like the rock band ‘Grateful Dead’, country rock band ‘The Flying Burrito Brothers’, folk singer ‘Joan Baez’ and rock and roll singers ‘Everly Brothers’ began using and performing his songs. In the early 1970s, he consistently delivered number-one hits such as ‘Someday We'll Look Back’, ‘Carolyn’, ‘Grandma Harp’, ‘Always Wanting You’, ‘The Roots of My Raising’ etc. as he dominated country-music charts. 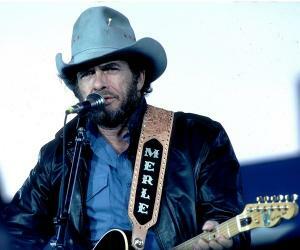 Haggard’s success continued till the mid-1980s as his songs established him as a supporter of the working classes. His most popular albums were ‘The Fightin' Side of Me’, ‘Someday We'll Look Back’ and ‘If We Make It Through December’. By the later 1980s, many new younger singers started coming to the fore as Haggard’s dominance receded. However, most of these new singers were influenced by Haggard. ‘Twinkle, Twinkle Lucky Star’ remains his last number one song. In the 2000s, he returned to mainstream following a period of relative inactivity with a series of albums, including the acclaimed ‘If I Could Only Fly’ and ‘Chicago Wind’. In 1969, he received the ‘Album of the Year’ from the ‘Academy of Country Music’ for his album ‘Okie from Muskogee’. He received a ‘Grammy Award’ in 1984 in the category ‘Best Country Vocal Performance, Male’ for the track ‘That's The Way Love Goes’. 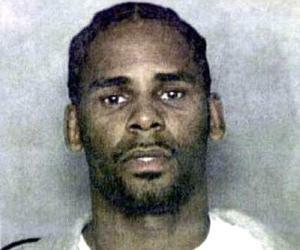 In 1999, he won a ‘Grammy Hall of Fame Award’ for one of his earliest albums, ‘Mama Tried’. Haggard married Leona Hobbs in 1956 and had four children from her. They divorced in 1964. He got married successful country singer Bonnie Owens in 1965. She played a vital role in shaping his career. The couple divorced after thirteen years together. His next two marriages to Leona Williams and Debbie Parret and lasted five and six years respectively. In 1993, he married his last wife Theresa Ann Lane with whom he had two children, Jenessa and Ben. He admitted past use of marijuana and cocaine, but quit them both soon after starting. In 1995, he was treated by angioplasty to clear blocked arteries. 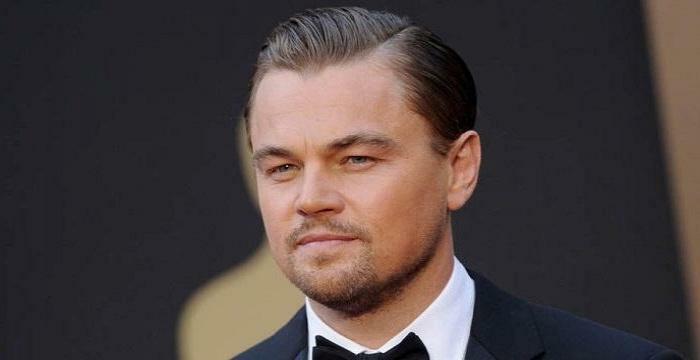 He contacted Lung Cancer in 2008 and had to undergo surgery to remove a part of his lung containing the tumor. 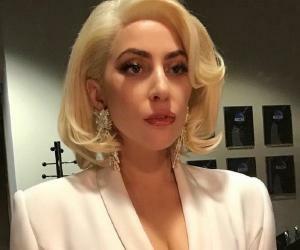 Post the surgery, he recovered rapidly and began touring and performing again. He died of complications from pneumonia on the morning of April 6, 2016, on his 79th birthday, at his home in Palo Cedro, California. Owing to his popularity at the time, this American country musician was granted a pardon in 1972 for his prison sentence by former actor and then-governor of California Ronald Reagan.